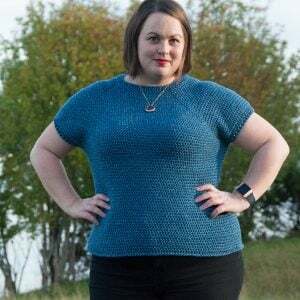 One skein crochet projects are perfect when you’ve just got that one skein left when you finished crocheting a big crochet project. Even though you’ve got just that one skein, there’s no reason just to throw it away & never use it for a crochet project. Honestly I have some of those single skeins of yarn in my yarn stash. My mistake is that I usually buy at least 1 skein too much when purchasing yarn for a bigger crochet project. It’s my brain telling me “just to be safe”, because the worst thing i know is to end up needing just that one extra skein for the big project. This blog post is written to inspire you & you will not necessarily get 8 specific patterns out of this post, but ideas! 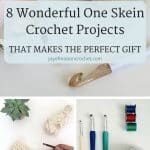 8 one skein crochet projects ideas that works well as gifts! However I’ve searched for some solutions for both of those problems. First of all I’ve started using my knowledge about how to calculate yardage. 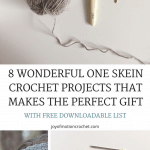 Next I’ve found there are lots of great one skein crochet projects to be made. 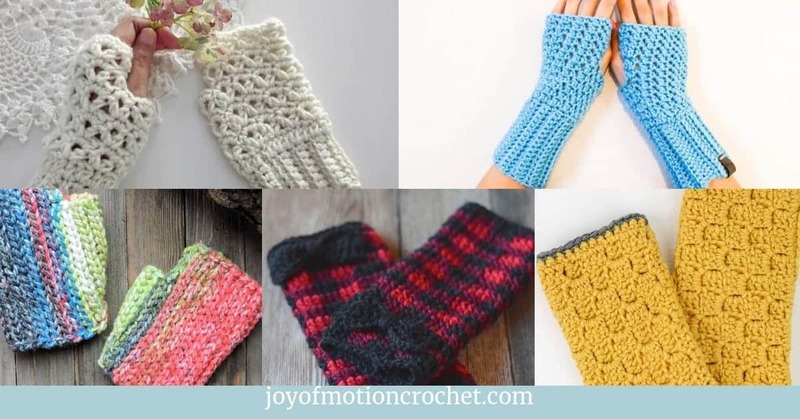 Thus you’ll learn 8 of these amazing crochet pattern ideas today. Consequently I have also started making some crochet designs with just one skein of yarn, to really be able to make use of all those scraps of yarn from different crochet projects. Because those single skeins are really scrap yarn too in most cases. 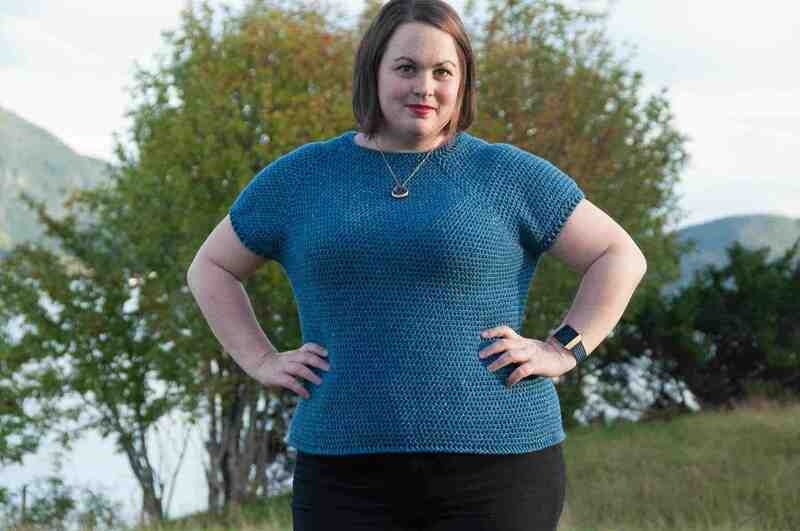 Related: How to calculate yardage to make sure you don’t buy too much yarn. 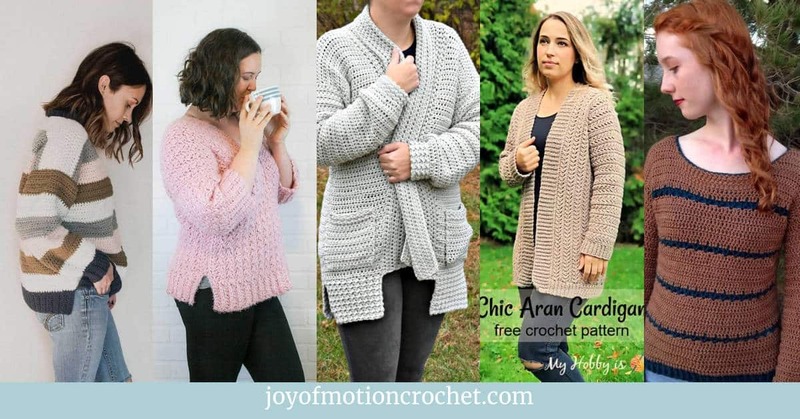 Resource: The Crochet Pattern Shop to find amazing crochet patterns that works great as a one skein crochet project. 1 skein of yarn. Preferably from your yarn stash, or you could buy yarn from Love Crochet, Knit Picks, Wool Warehouse, Annie’s, Amazon, Etsy ect. 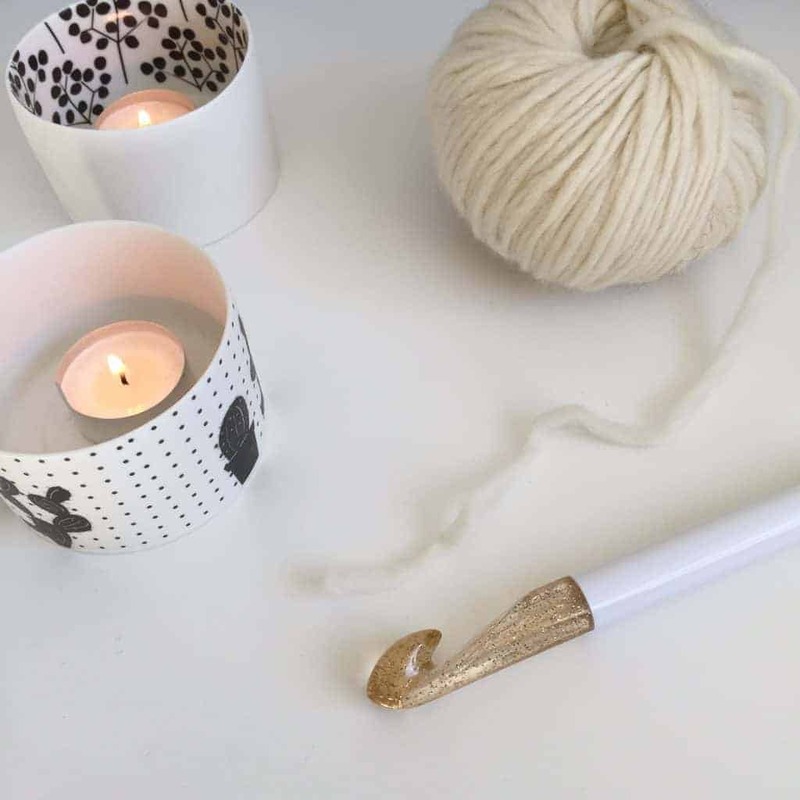 Crochet hook (link for one of my favorite hooks), but use a crochet hook you already have. Probably a needle to finish off the one skein crochet pattern. 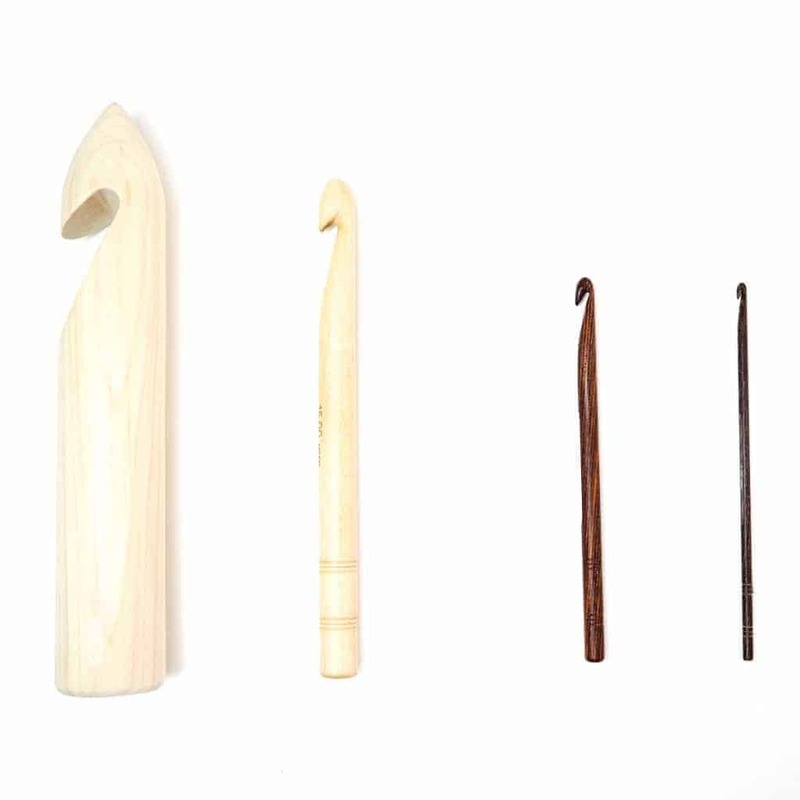 Related: Crochet hooks that makes perfect sense for just you. 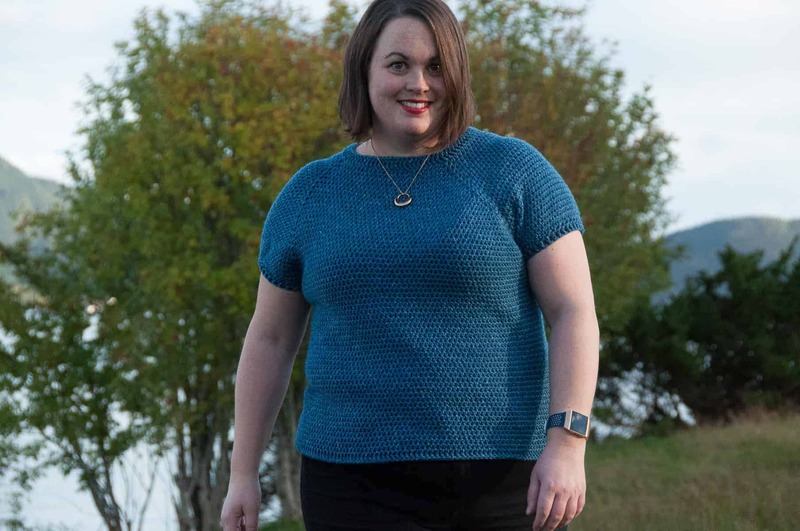 WHAT IS REALLY ONE SKEIN CROCHET PROJECTS? 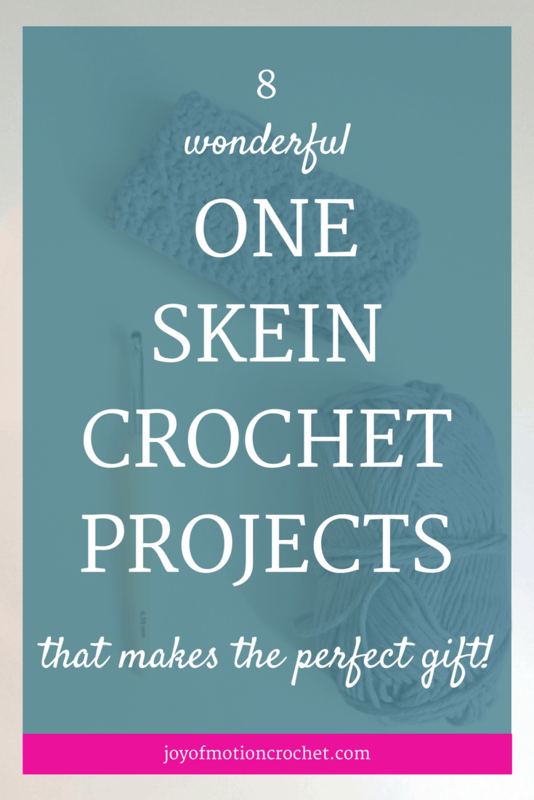 So you might know the term “One Skein Crochet Projects” or “One Skein Crochet Patterns”. You may also have heard the term “One Skein Wonders”, that essentially is talking about the same thing. The idea is really just using 1 skein to make something. 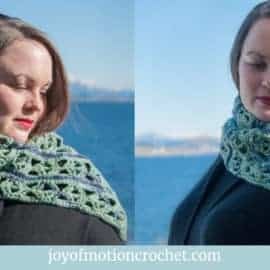 It could be everything that can be made from just that one skein, & if you keep reading I’m giving you these 8 wonderful ideas. What it’s important to remember is that 1 skein actually is not the same as the next and so on. There’s a big difference between a 50 g size 1 lace yarn, & 200 g size 6 super bulky yarn. Both are actually a skein, but the result you’ll have is completely different. That’s where yarn weight comes into play & that one skein might not fit the idea. To make sure check the yarn weight before beginning. Related: Learn to read yarn labels. Also related: Learn everything there is to know about yarn weight. Those single skeins you’ve got stashed away should be used to make something beautiful, rather than just get thrown away. 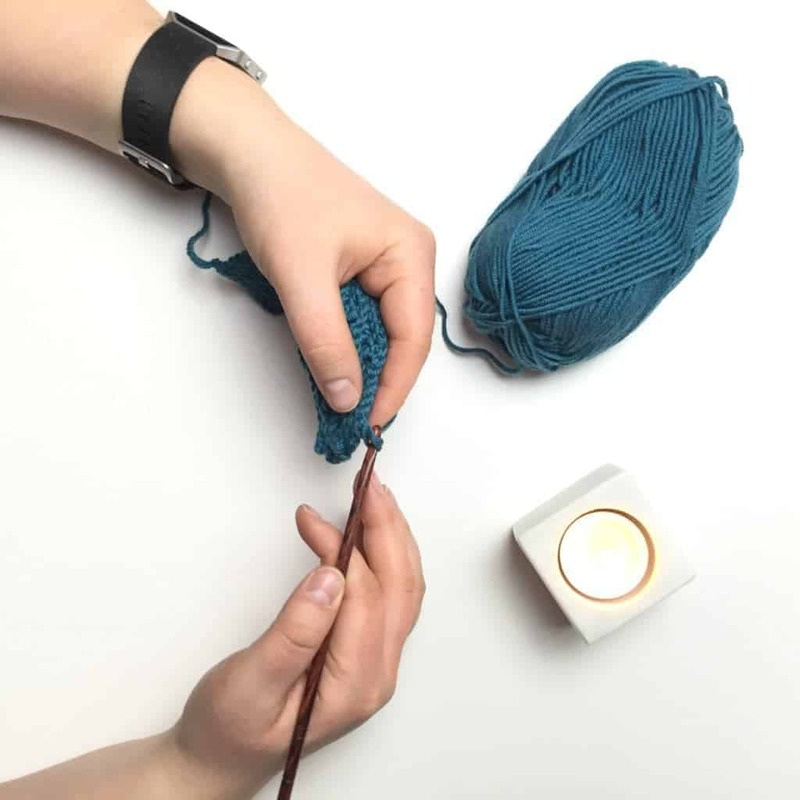 The value & quality of that skein is the same as when you purchased it. You’ll be able to finish of all that leftover yarn & make place for new yarn, for you next crochet projects. 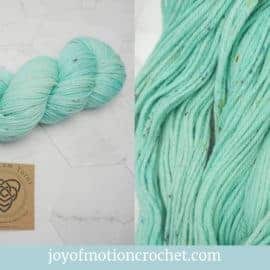 Well the fact that it’s cheaper to use what you have rather than purchasing new yarn is also a good reason, & your wallet might thank you too. 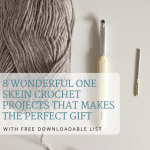 One skein crochet projects are fast & the feeling of accomplishment is plenty. Being able to finish something beautiful in just one evening or weekend feels great. They can sometimes be made in less than one hour, as there’s a limited amount of yardage. 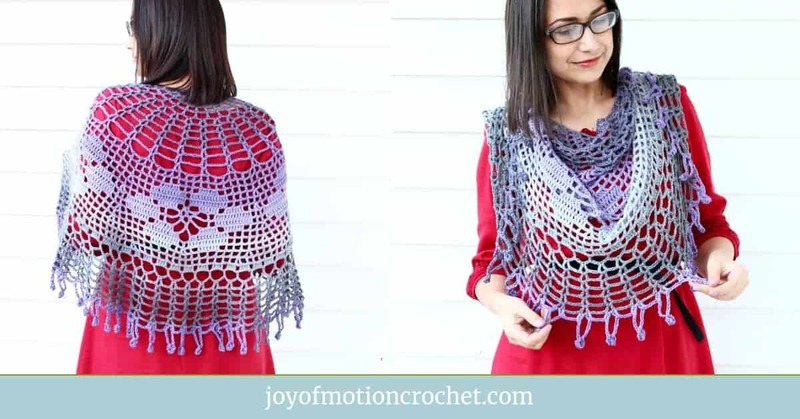 With jumbo or super bulky yarn, you’ll breeze through that skein in just minutes. Gifts you forgot to buy can be made in just that short amount of time, & the appreciation of being gifted something thoughtful & handmade is actually tremendous. Above I’ve listed my 6 best reasons. Please comment further down on the page & share your great reasons for making one skein crochet projects there. Related: How to calculate yardage. 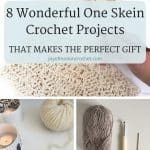 If you keep reading you’ll learn 8 of those perfect one skein crochet projects, however if you need more ideas I’ve got a solution for you. 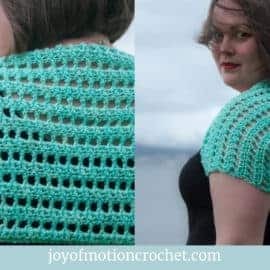 Below you’ll be able to download a list of 50 amazing scrap yarn crochet ideas, where most of them can be made with just one skein, or at least with just your scrap yarn. NB! This is a list of ideas, made to inspire you, you will not receive patterns! 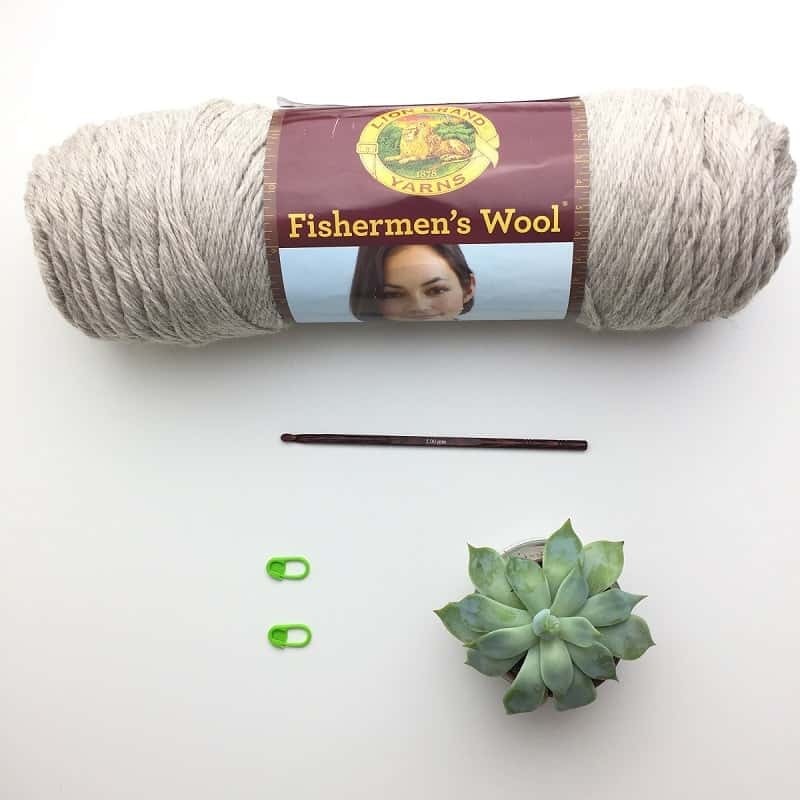 I use this all the time to get inspired when I have just one skein! A pincushion is really a crafty persons best friend. 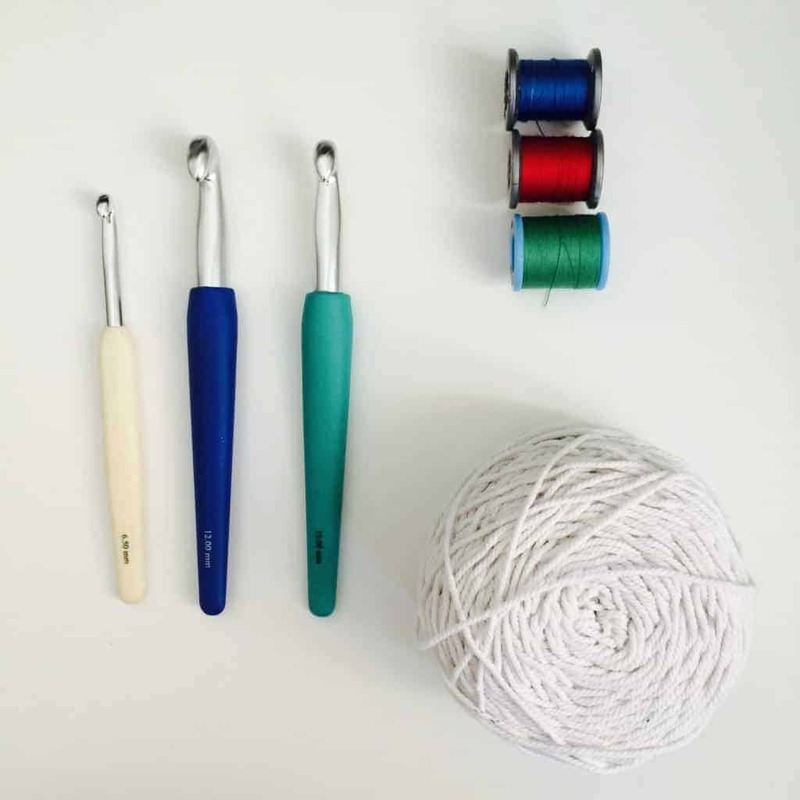 It’s the best thing to have handy when your finishing up any crochet projects, both because you then know where your needles are. But also you have a place to put the needle when you’re cutting yarn etc. A pincushion can be made with just one skein & one color & that’s why its first on my list. Next it totally makes sense as a gift. Because gifting a crafty person something handmade, means you’ll get some big hugs from the person that understand how much time & thought handmade takes. I found lots of pincushions on Pinterest, & that’s why I’m thinking you should search for “pincushions” & crochet over there. Most of them are made with more than one color, but could easily be made with your just one skein of yarn. My favorite was from Sandra from Cherry Heart she’s shared a lovely pincushion (Thank you Sandra!). 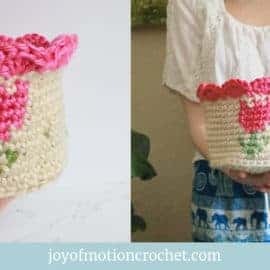 Crocheted African Flower Pincushion Tutorial. This idea is really cool. It’s sort of like the popular coffee cozies, but it makes a lot of sense when it comes to ice cream as well. The fingers freezing when eating ice cream is really not that comfortable. Making ice cream covers is really an incentive for even more comfort eating. I’ve come across this idea both on Instagram & Pinterest, & I’ve seen that it’s also a lot of them on Etsy as well. 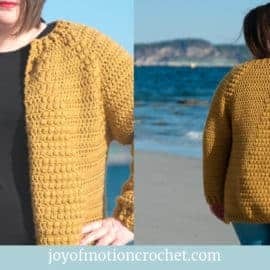 You can check this pin for a free pattern, however you might just make a coffee cozy that it slightly bigger to make it fit your ice cream. Ben & Jerry’s Ice Cream Sweater by Debbie. 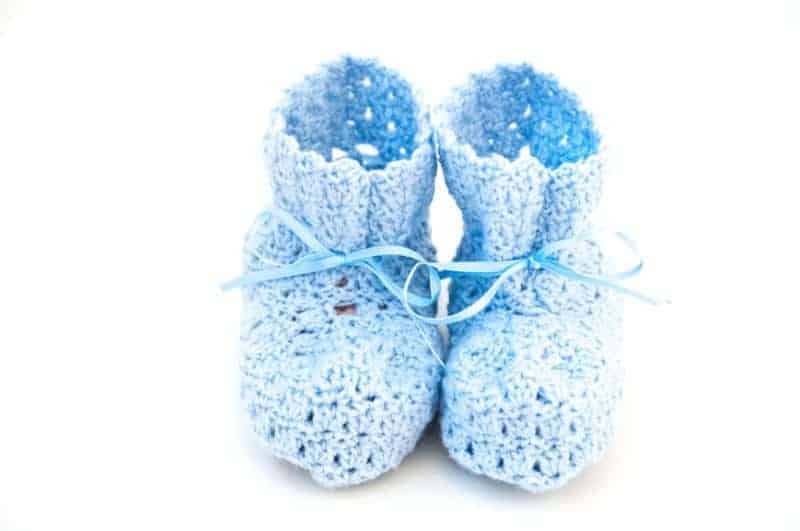 A great idea for one skein crochet projects are to make baby booties. They’re usually not that big, & with the thinner yarn weights you could easily make them with just that one skein of yarn. I’ve got a baby boot design, but you could also check on Pinterest for inspiration. Search “baby booties” & “crochet”. This idea is really great if you’re having a DSLR camera, love bringing it along & also thinks that the standard strap tends to become boring. 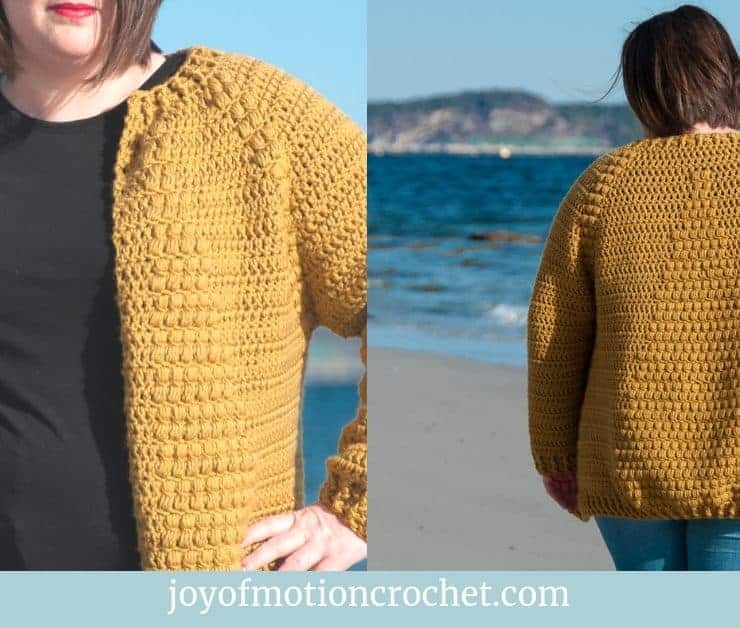 I’m really loving this idea & I’ve found a great example from Lisa from Goodknits. She has used embroidery floss, but you could choose to use her idea to make it with just the one skein too. I have to be honest that I’m tempted to buy some embroidery floss now. Thank you for the inspiration Lisa! An other one skein project could easily be a crocheted necklace. These can be made in thousands of ways, & you’ll also find great inspiration for these on Pinterest. I searched for “necklace” + “crochet”. When i searched my favorite necklace was for sure the one from Oombawaka Design that stood out to me. Dishcloths are a great one skein crochet idea. It’s important that your single skein is somewhat both durable & soft at the same time. When I searched on Pinterest again I found these amazing Dishcloths. But I actually found one that stood out to me. It’s the one that Devon from Midwestern Moms shared. It’s made with the moss stitch, & looks just amazing (Thank you Devon!). Moss Stitch Crochet Dishcloth Pattern. These are just great for summer. It’s like the perfect hydration station. I’m thinking I’ll have to make one for myself to bring with me to the beach or for my walks during summer. It’s a great idea for staying hydrated, & there’s no wrong time to start making them. The one that stood out to me was the water bottle holder from Goddess Crochet. 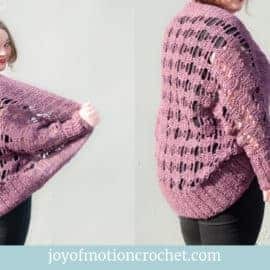 This pattern is by Joanna & she’s done an amazing job on this one. I truly love it (Thank you Joanna!). Water Bottle Holder “What a Mesh”. The last idea I’ve got for you is headbands. The reason is that I really think this is a great starter/beginner project & there’s no limit on how you could make headbands. 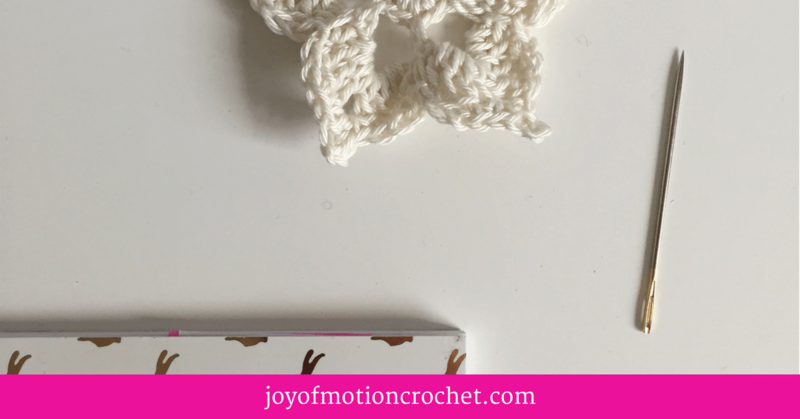 Headbands can easily be one skein projects, & they’re quite easy to make. 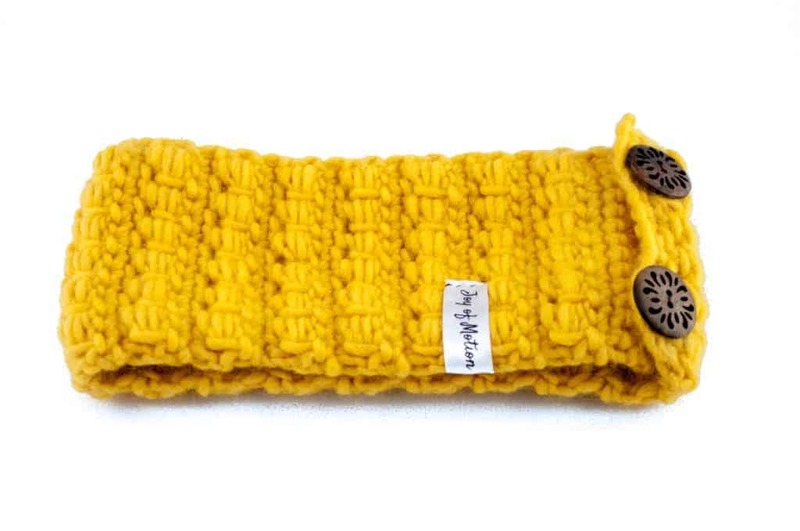 Depending on the yarn you use, you might need to make headbands with 2 skeins – but for this children’s crochet pattern you’ll need no more that one for the smallest sizes. Start by downloading the 50 amazing scrap yarn crochet ideas. 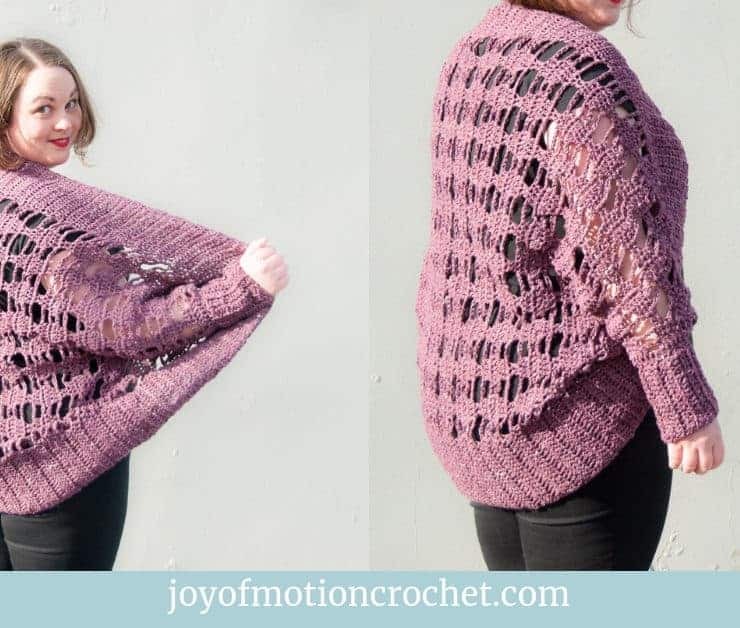 Find your favorite one skein crochet pattern to make. Check the “What you need list” listed above once more to make sure you’ve got what you need. Enjoy crocheting either a one skein project or a scrap yarn crochet project, & finally use all that leftover yarn! Finally comment below & let me know what you made! 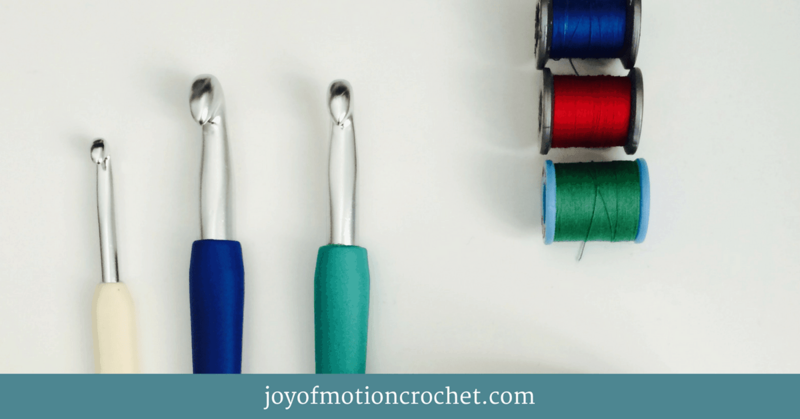 Ergonomic Crochet Hooks: Know How To Find The Best Hook For You! Thank you so much 🙂 Glad you like them!